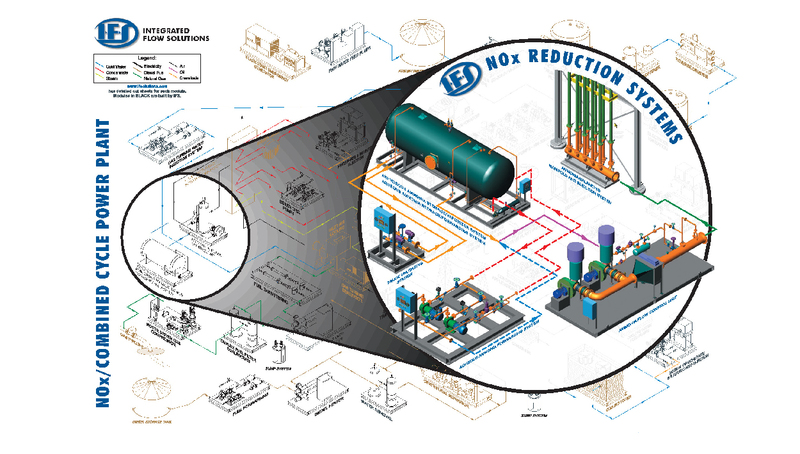 Integrated Flow Solutions Custom Chemical Injection Systems are designed to safely store and inject various chemicals into process flowlines. The chemicals are stored in skid mounted single or multi-compartment tanks. 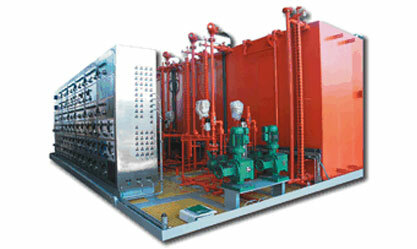 The chemicals gravity flow into the metering pumps which elevate the pressure to meet the process requirements. The complete system is designed to minimize field assembly.